Tru|med dispensary carries all your concentrates needs including patches, vape pens, shatter, and wax. Dry. Easy to sprinkle on flower. 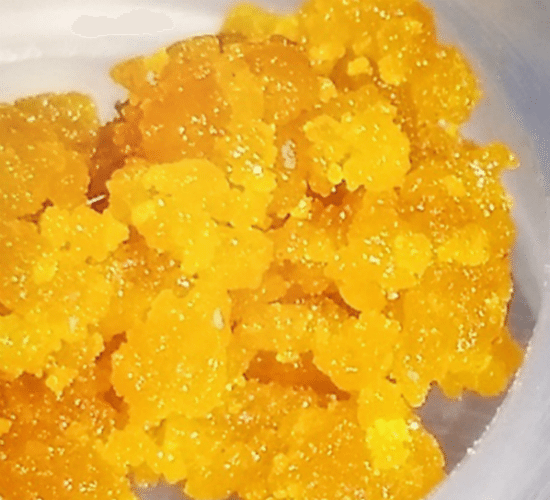 Honeycomb is a concentrate made from a high-temperature purge under a vacuum seal. 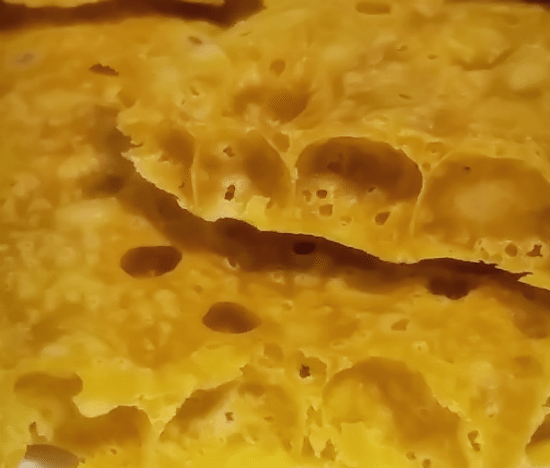 This technique causes the airy, honeycomb-like consistency. Delicious. Easy to work with. 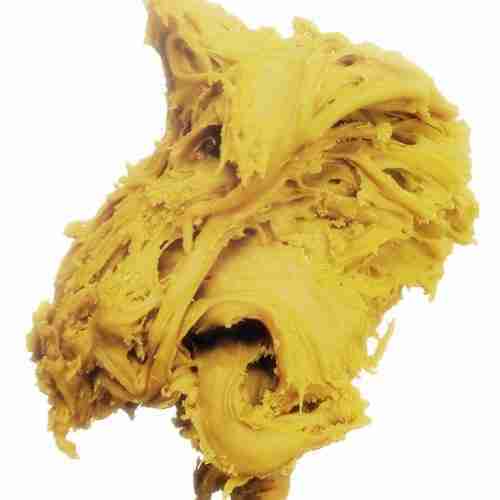 Wax starts off as glass-like shatter but then gets agitated with low heat and transforms into a fluffier, ear wax consitency. Wax is very fragrant and will stick together when squeezed. reminiscent of the strain it was extracted from. The smell, taste, and effects are simply magnified due to a larger concentration by weight. Once in concentrate form, they can then be added to vape pens similar to those used for nicotine oils. harden past the glass-like form and becomes crumbly. This process also makes it more fragrant and flavorful. Easy to handle. Easy to look at. Shatter is a hard, non-sticky, stable oil. 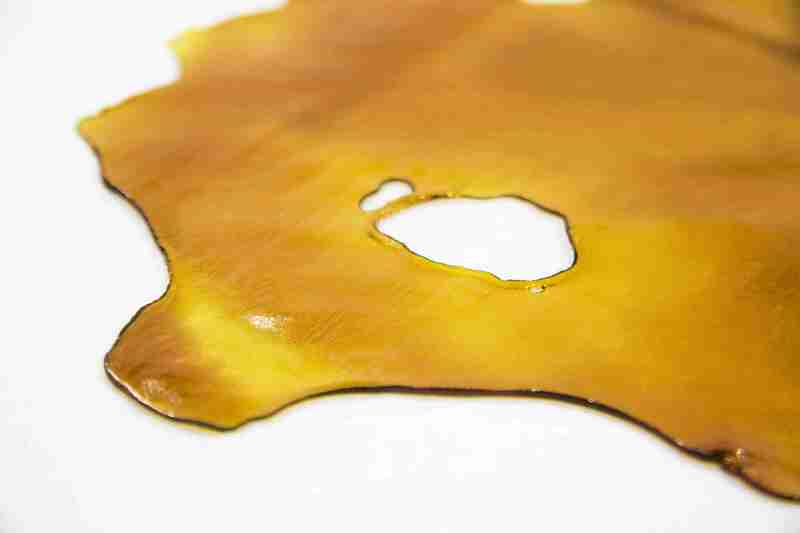 Its name comes from the ability to “shatter,” or break, the hard, potent, popular concentrate. 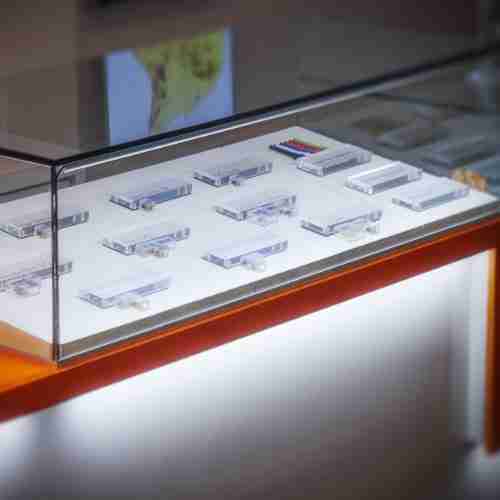 It is produced via a low-heat, deep vacuum oven that purges off solvents and creates a form of medicine that is easy to work with.